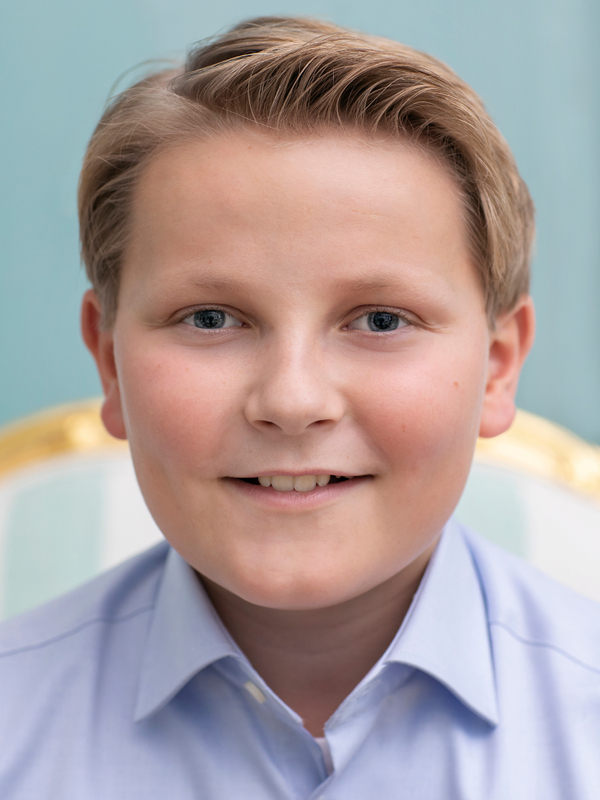 His Highness Prince Sverre Magnus was born on 3 December 2005 at Rikshospitalet University Hospital in Oslo. 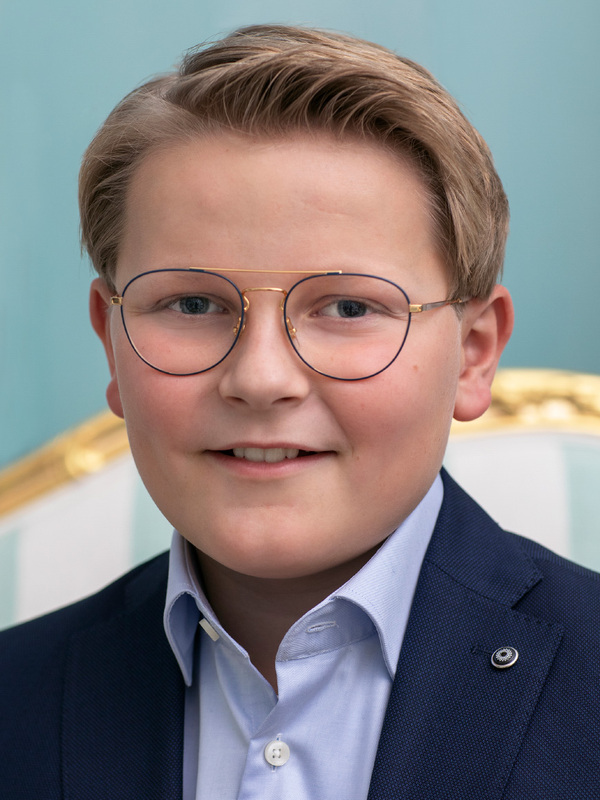 The Prince is third in line of succession to the throne. 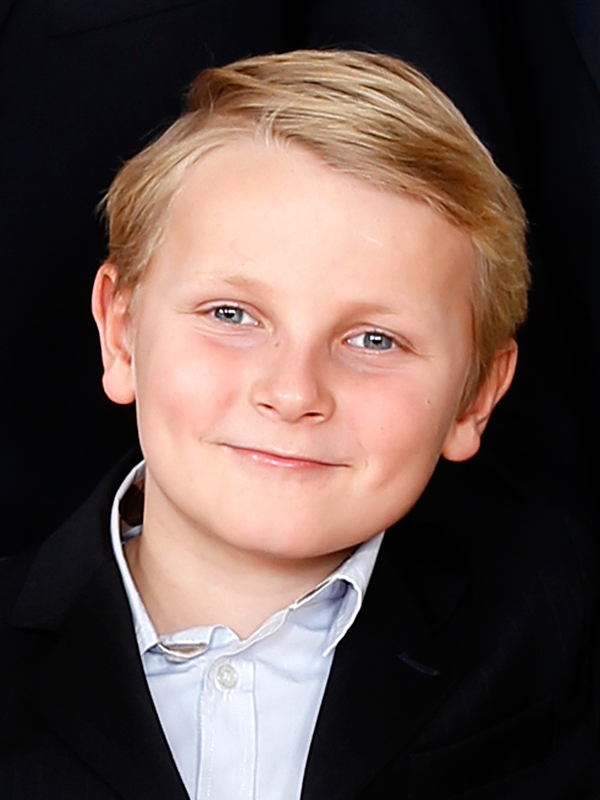 The Prince was christened in the Palace Chapel by Bishop Ole Kristian Kvarme on 4 March 2006. 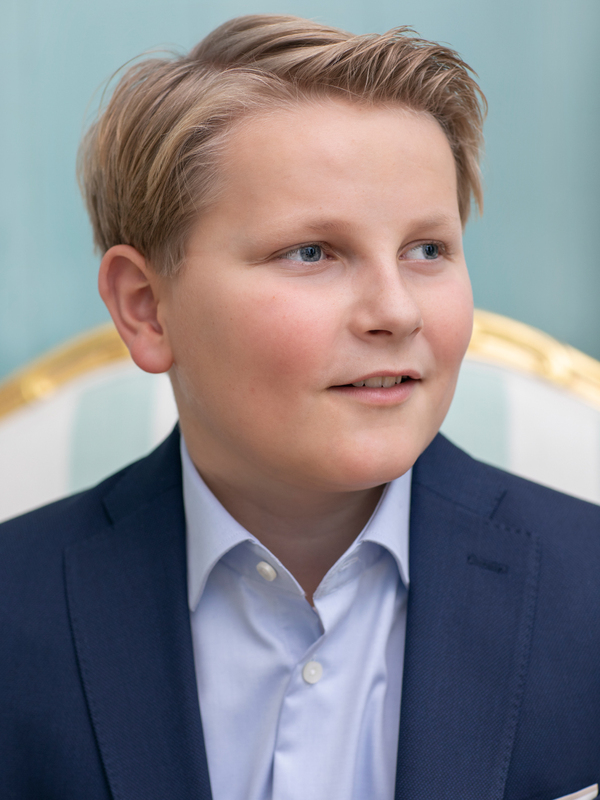 His godparents are Her Majesty The Queen, Her Majesty Queen Máxima of the Netherlands, His Royal Highness Crown Prince Pavlos of Greece, Her Royal Highness Princess Rosario of Bulgaria, Mr Espen Høiby, Mr Bjørn Stensland and Ms Marianne Gjellestad. 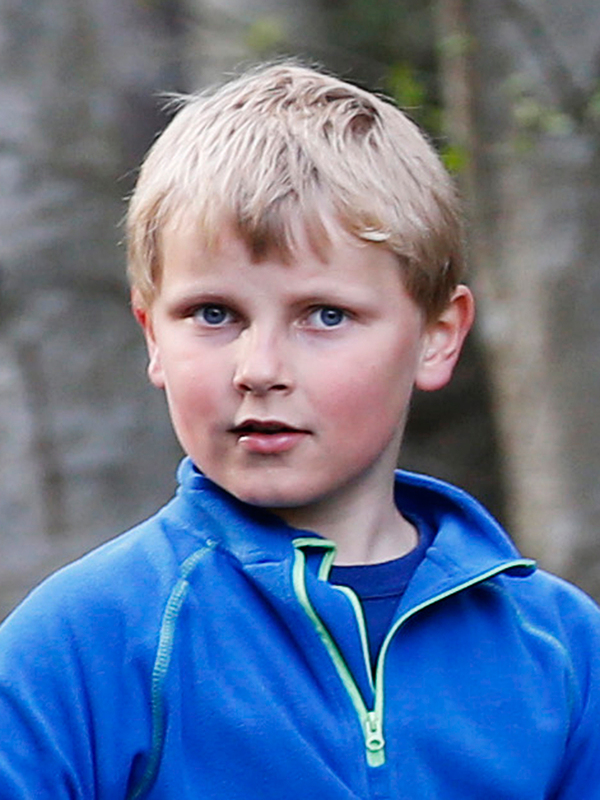 In autumn 2007 Prince Sverre Magnus began attending kindergarten in Asker, and on 18 August 2011 he began attending Jansløkka elementary school. 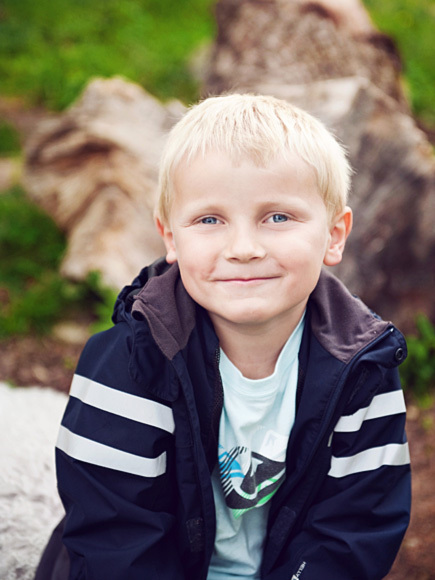 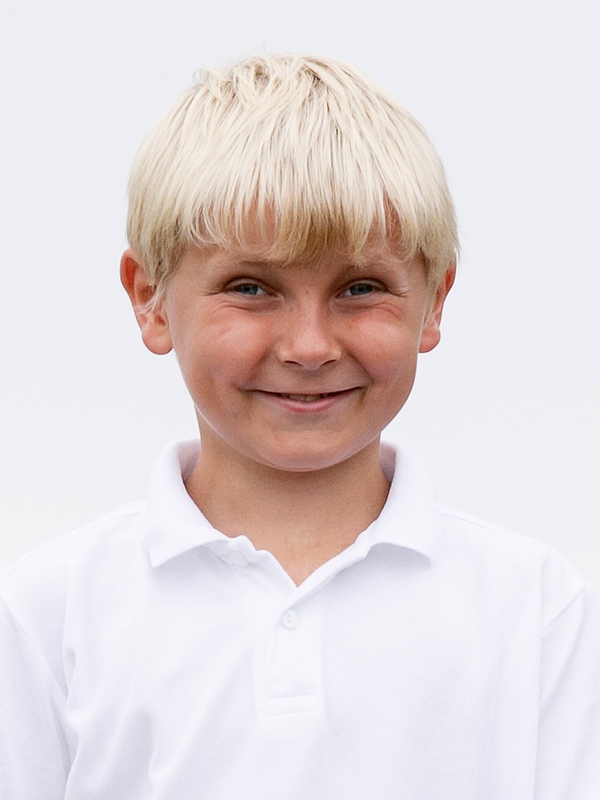 On 18 August 2014 Sverre Magnus began attending Oslo Montessori school.